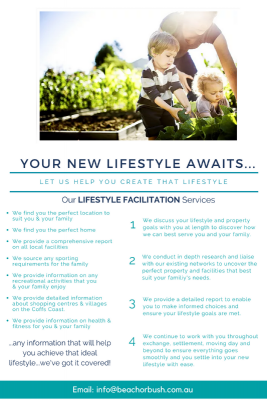 Our mission is to Facilitate the Creation of Ideal Lifestyles. 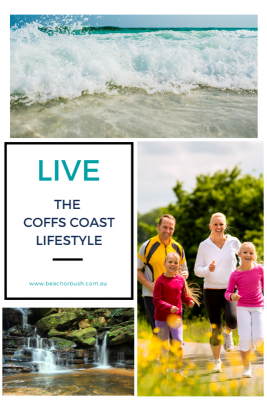 We are independent, licenced Buyers' Agents & Lifestyle Facilitators, located on the Mid-North Coast of NSW~ servicing the entire Coffs Coast region. 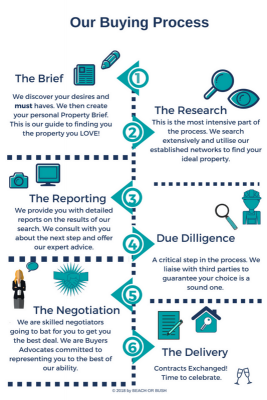 We help Investors and those seeking a Lifestyle Change to purchase property, relocate, plus we project manage renovations. SAVE 20% off our consultancy fee! Visit our stand at H40 to book our services or collect a voucher.